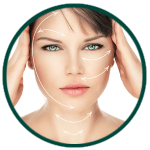 A team of doctors with extensive experience in cosmetic surgery, Inform Clinics specializes in cutting-edge cosmetic procedures with incredible results. 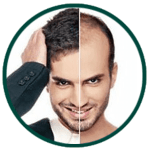 Get back to the youthful appearance by getting hair transplant in Hyderabad. 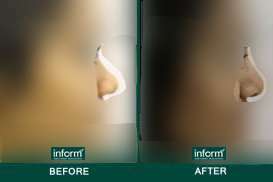 At Inform Clinics, Our friendly team of best cosmetic surgeons in Hyderabad and expert nurses are committed to quality and safety in every aspect of the customized treatment program we provide to our patients.Our competitive cosmetic surgery prices and unmatched packages offer a great range of treatments for any part of the body. 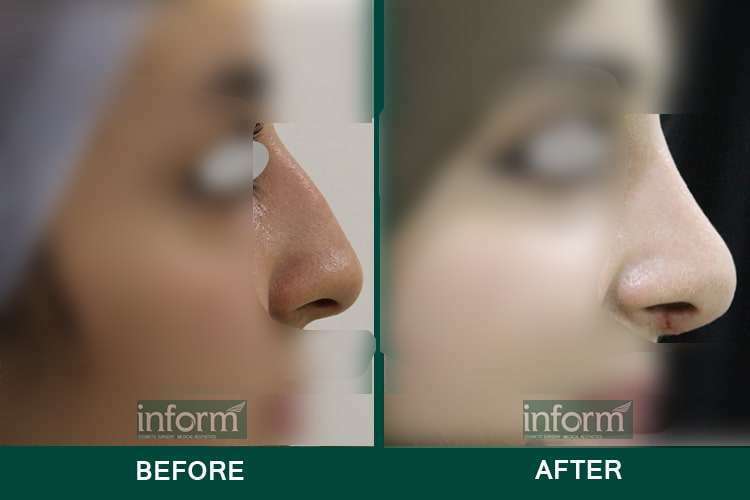 Highly respected, ethical and experienced Plastic Surgeon From breast augmentation to Rhinoplasty Dr. Dushyanth, a graduate of the prestigious Nizams Institute of Medical Sciences applies his artistry to bring about the change that you are looking for. As a plastic surgeon, Dr. Dushyanth specializes in reconstruction of complex trauma. He is especially well-known for pioneering in safe liposuction. Called 'Band-aid Lipo' or Dr. Dushyanth Signature Safe Liposuction. A patient-friendly Doctor and Expert in restoring youth. Dr. Keerthana, a specialist in dermatology and medical aesthetics, is an expert in the systemic management of cosmetic issues and is a strong advocate of lifestyle management for skin care. My gynecomastia was very bad and I found this doctor. He is very friendly and he completely explains the surgery to me. He did the surgery very well. I'm looking very good than before. We at Inform understand that body image is a powerful thing. Providing best in class services and modern technology, our aim is to provide our patients the best services and facility they deserve. 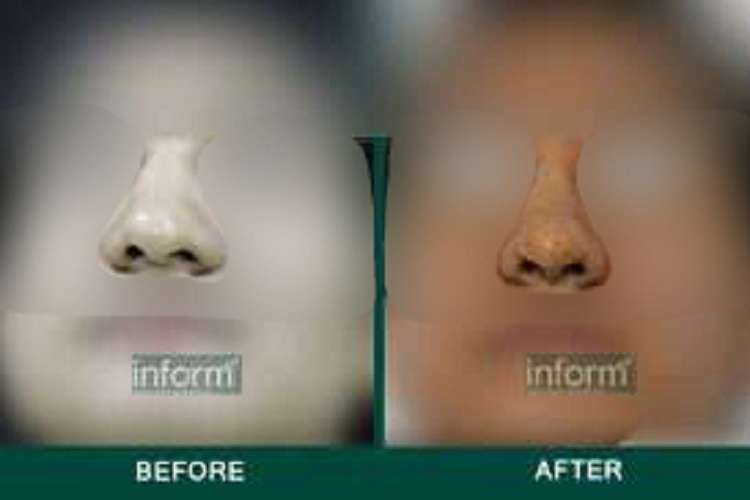 Our expert team of cosmetic surgeons and nurses are committed to provide quality care in every aspect of treatment. consultation by phone, or fill out the form below. I went to this clinic for a minor surgery. It has clean premises with very friendly staff. They were assuring and helped me throughout my recovery. I went back for a skin problem and the same experience again. They are well informed and experienced. They take good care of patients. I had my hair transplanted here a month back. I'm happy with the results and the hospital environment and staff are friendly.To get good results make sure that you explain the changes to Dr Dhushyanth clearly. After meeting Dr. Dushyanth I come to know , why people say " Vydhyo Narayana Hari " I.e doctors are incarnation of Lord Vishnu ,Thanks a ton for your patience and Iam going to remember your graciousness for rest of my life... Thank you.